The idea behind PARK is a lovely one. 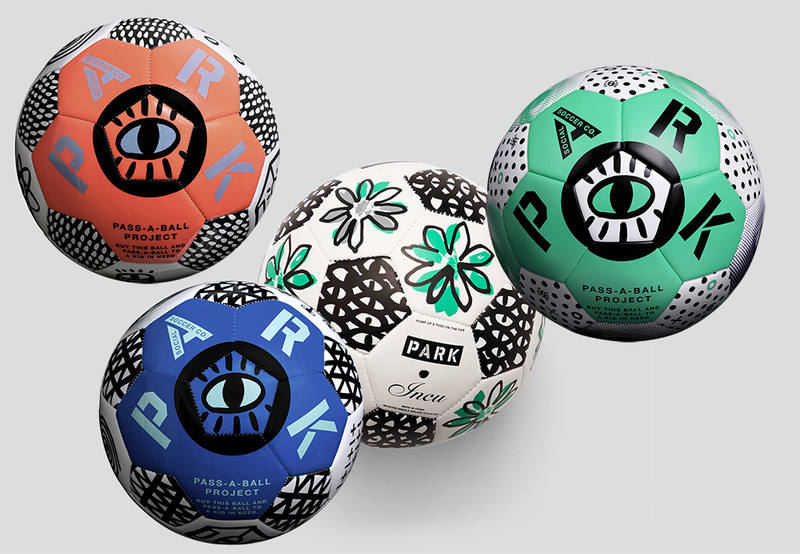 Simply said — for every ball they sell, PARK will pass an identical ball to a child in need. An amazing initiative, with a noble idea behind it: that football can change the world. 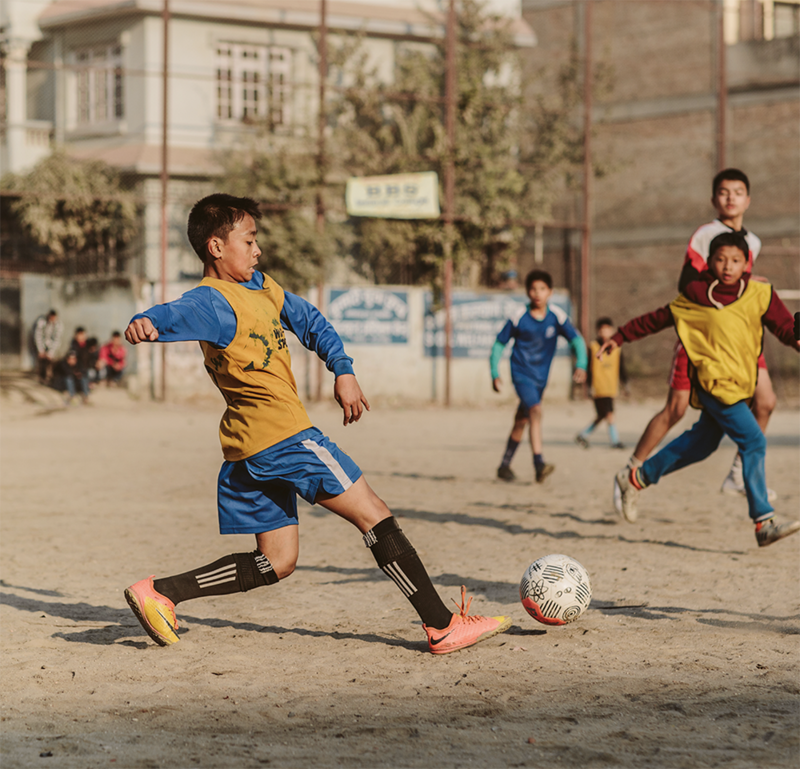 Sam and his friend Tara started PARK because they believe football has the power to transcend race, religion and prejudice and unite people from all cultures. And that something as simple a receiving a new ball can change a child’s life. The opportunity gap between children around the world is big and deep. PARK highlights that gap to us, the privileged, and allows us to help by making a positive choice with the products we purchase. Which I believe is such a relevant cause to write about in this season of gift giving. 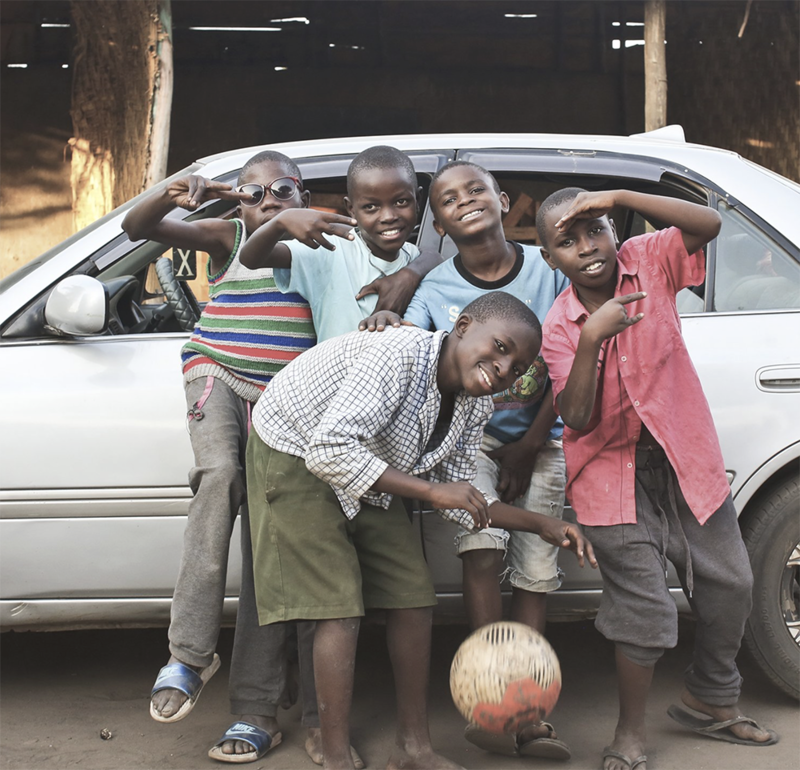 To distribute the PARK balls (and now also gloves) to the world’s most disadvantaged children, the company works together with local charities all over the world, ranging from big metropolis like New York, Sydney and London to countries like Jordan, Sierra Leone, Syria And Uganda. You can see a list of the partners here. As much as I love the idea behind these balls, I also LOVE the designs of the balls themselves. These balls are SO cool. And they’re even cooler since you know that somewhere, a child is playing football with a ball identical to yours! A great gift for all children who love to kick a ball around (and a great gift for teenagers too! ).